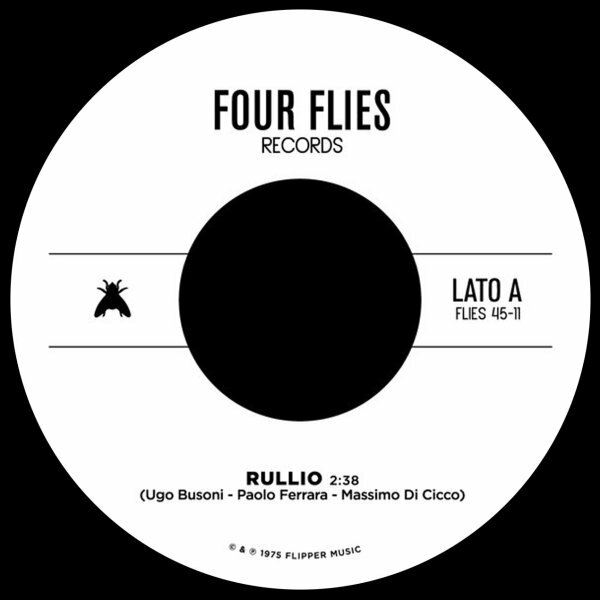 Tight funky drums kick of "Rullio" – a wicked bit of sound library funk that has these really evil keyboards moving up and down – echoing a slasher horror edge, but with a lot more funk in the mix overall! "Violenza" has more great drums too – a bit more romping than breaking, but still nice and heavy – and punctuated with this off-kilter piano that jumps all over the groove – peppering it nicely with a sinister sound! © 1996-2019, Dusty Groove, Inc.